We truly believe that all patients deserve the highest standard of dental care. Our goal is to provide world class Endodontic treatments as comfortably and efficiently as possible. Most patients are referred to us by their Family Dentists, but patients can contact us directly if they wish. This is best accomplished if we have as much information as possible before hand. We are a specialty endodontic practice that is dedicated to providing exceptional care in a compassionate environment of professionalism and clinical excellence. 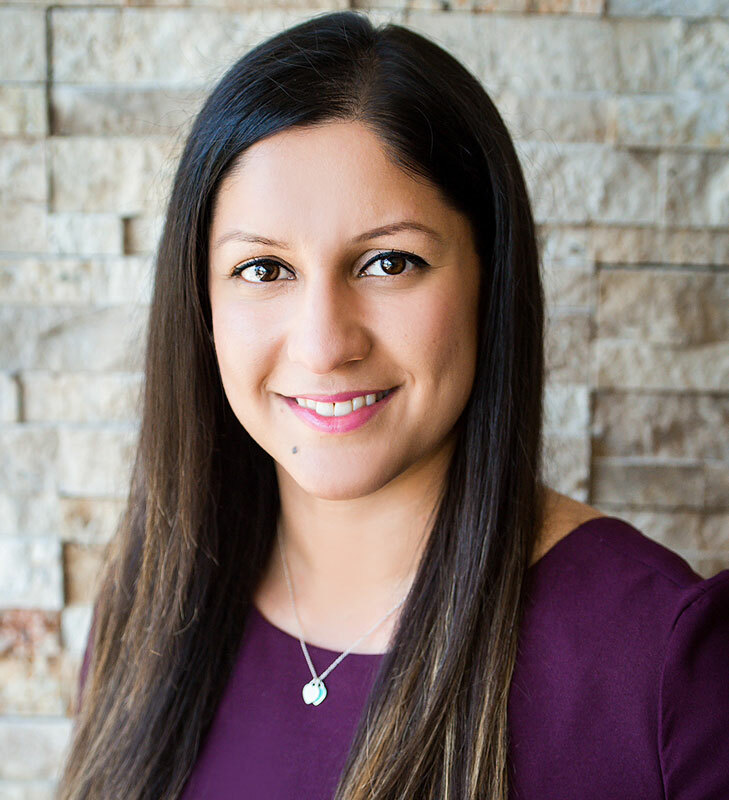 Dr. Anu Bhalla pursued her dental degree from The University of Pennsylvania, School of Dentistry and her specialty training in Endodontics from the University of California, Los Angeles. She has been in private practice limited to endodontics since 2013. Dr. Bhalla is a fellow of the Royal College of Dentists of Canada and is a Diplomat of the American Board of Endodontics. She is a part-time faculty at the Graduate Endodontics program at The University of Toronto. 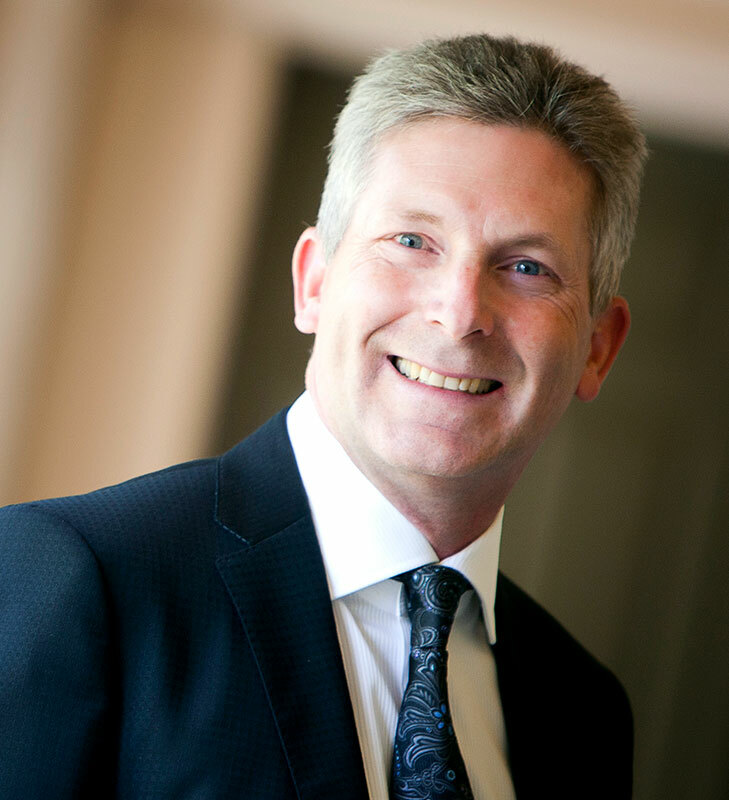 Dr. Vic Wagner is a certified Endodontist – specialist in Endodontics (root canal therapy). He has maintained a full-time practice in London since 1992. He received his General Dental Degree from the University of Western Ontario where he later taught part-time. He specialized at Boston University whose Chairman of Endodontics was the late Dr. Herb Schilder, a world leader in the field. Want to see what our patients say about us?  London Endodontics gives you a reason to keep smiling and to feel confident about it!